Who doesn’t want to keep their bikes new and healthy? It is a general tendency not to maintain or take care of your bikes after few months/years of purchase. To keep your bike in good condition, there are few simple things which you have to do on regular basis. In this post we are going to share 12 important bike maintenance tips that helps you and your bike to smile for long time! It is important to check your bike tyres regularly – A thorough look at the condition of your bike and the air pressure. Make sure that the tyre air pressures are maintained at the levels which are recommended by your bike manufacturer. Do check tyres for possible cuts and scrapes that could cause a undesirable things like tyre blowout. Do not forget to check your tyre treads at least once in a week. Also check for the wheel balance and alignment. Engine oil plays a crucial role in smooth operation and maintenance of your bike. Regularly check the engine oil level and always maintain a correct level. Check for any possible oil leakages. Due to presence of carbon deposits, the oil is going to thicken creating a drag in the movement of engine internals. It is very important to understand that running your bike on dirty oil would just not increase the consumption of fuel but also drastically reduces the engine life. The dusty conditions in India could clog up the filter in very less time – make sure to keep the air filter clean. Always change the air filter at recommended intervals, also increase the cleaning frequency in particularly dusty conditions. Clutch is used to change the gears on regular intervals during the ride and is very often used. The clutch should be adjusted correctly and should have the right amount of free play. Don’t tighten your clutch too much – an over tightened clutch would cause it to slip without your notice and also leads to increase in fuel consumption. So, make sure you have the right clutch adjustments in place. Engine is the heart of your bike – Servicing your bike regularly and tuning it up would keep the engine running like clockwork, thus reducing your petrol bills. Do pay special attention, while cleaning the carburettor and maintaining valve clearances. Remember to keep carburettor always clean. For every 1500 kilometres which you travel, clean out the carburettor float chamber as well as the other parts. Do not neglect the all-important spark plug. Make sure that your Spark-plug is clean and the gap is set correctly, otherwise replace the Spark-plug as it is the most crucial link in proper engine combustion. Regularly clean the spark plug, preferably for every 750 kilometres in the case of two-stroke motorbike and for every 1,500 kilometres for four-stroke bike. Most of the modern bikes these days would require the choke to be used, to work on cold starts. Using choke helps in meeting the emission norms and also the fuel efficiency requirements. Your motorcycle’s chain needs a regular lubrication as well as cleaning and adjustment. Use paraffin to wash the chain. Use a piece of cloth and a soft brush in order to remove the dirt which has gotten accumulated in the chain. Never use water for cleaning the chains, as that could rust the chain links. Once the dirt has been cleaned completely, with the help of a brush and paraffin wipe the chain with a clean dry cloth. You can use the used engine oil to lubricate the chain links and the chain . 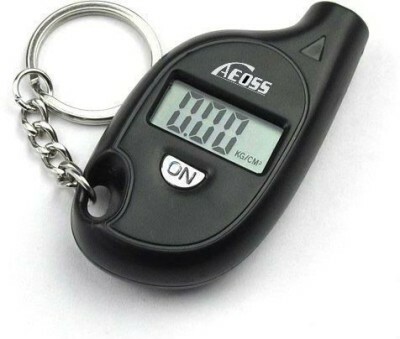 Also check if your motorcycle’s chain has a free play of around 2 to 4 mm in general by testing it by moving chain up and down in a vertical direction with the help of your fingers. Remember that your bike’s chain should have the proper tension and free play of the rear wheel. Any variation in the tension of chain would not power the rear wheel smoothly when the bike is motion. 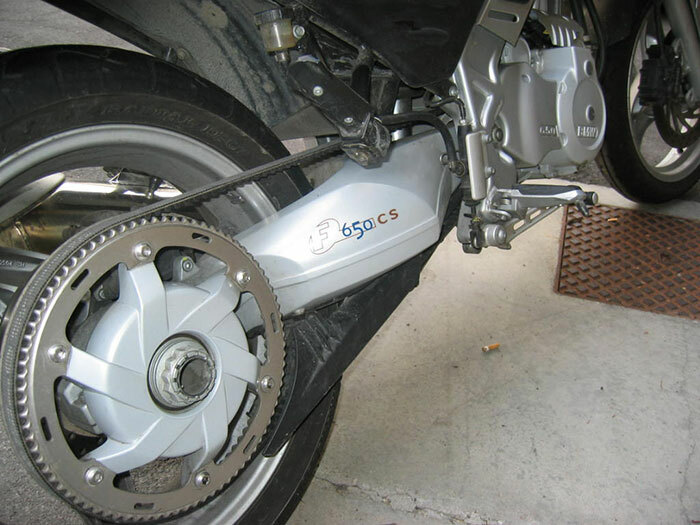 In the case, if your bike’s chain is loose, the power delivery from engine to wheel would not be optimal, thus results in loss of power due to slippage. Getting the bike to mechanic or service center and getting the chain adjusted to manufacturer’s specifications is the wise thing to do. Never try to over rev your RPM going at high-speeds continuously, as that could damage bike’s engine. Never attempt to shift your bike from fifth gear to first gear very instantaneously, that could potentially damage the piston rings of your bike. The 2 wheeler body surface has to cleaned regularly in order to maintain the surface finish. Before you start cleaning the motorcycle, make sure that the ignition switch unit, H.T. Coil and silencer are thoroughly covered using plastic sheets. Also, avoid exposing your bike to direct sunlight, try to park your bike near to shade, frequent exposure to sunlight would dull your bike’s appearance. 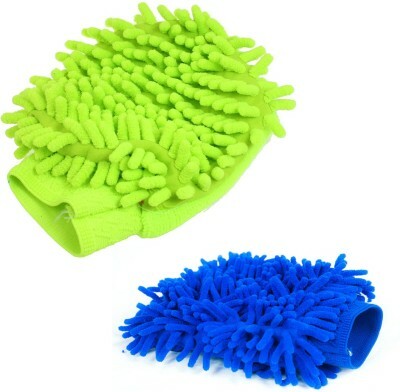 Buy Microfibre Vehicle Washing Cloth from GaadiKey Store. Your bike’s battery requires periodical maintenance to ensure a long and trouble free life. If required, top-up the battery with distilled water. Examine for any leakage from the battery. The bike should be clean as well as free from any sort of battery leakages. If the motorcycle is not used for long time, you have to ensure the battery should be kept fully charged. Always keep both the brakes holding the tyre properly spaced. Both in the case of brakes becoming too tight, or too loose is very dangerous. 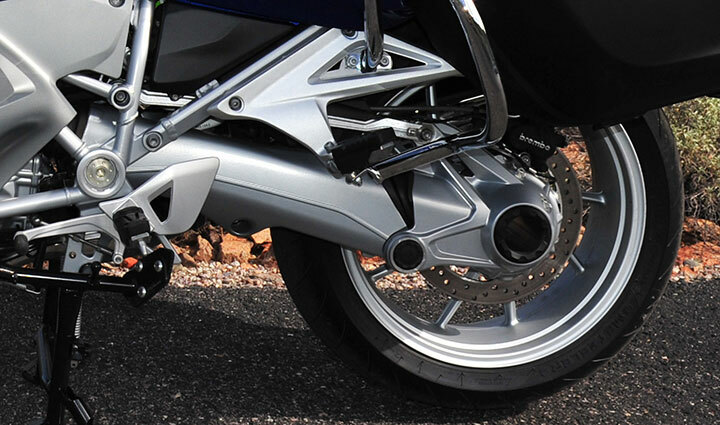 The Brakes are always recommended to be tightened as per the bike rider’s personal style and requirement. Replace the bike’s brake pads in the front if screeching sound persists, this could also be because of lack of oil. Remember to change your bike’s fork oil, for once in every 12000 kilometres. Try and maintain a riding speed of 40 to 60 kilometres to reduce the fuel consumption as well as to keep the bike in good health. Found these tips useful? Do not forget to bookmark/share this page, so that you can come back and read again to put these tips into practice for your bike’s better health!